This month, 64 additional local historic maps were added to the Muncie and Delaware County Historic Maps and Atlases collection in the Digital Media Repository. The collection has been expanded to include additional townships and local geographic areas such as Smithfield and Selma (shown). 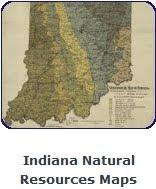 These maps are a valuable resource for those interested in the growth of Delaware County during the nineteenth century. This collection utilizes Zoomify. 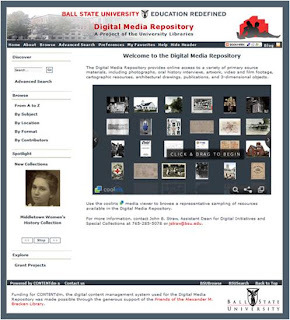 The Ball State University Digital Media Repository (DMR), http://libx.bsu.edu, a project of the University Libraries, allows students, faculty, and global community researchers to access primary source materials as varied as historic photographs, oral history interviews, films, and three-dimensional models. 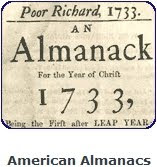 In order to increase use of the repository, librarians, archivists, and system administrators have employed listserv announcements, Wikipedia, blogs, Facebook, and other social networking tools in addition to library instruction, description improvement, and metadata harvesting efforts. Google Analytics, a freely available tool that gathers Web site traffic statistics, provides insight into the efficacy of the University Libraries’ digital asset publicity efforts. As the number of collections has grown and diversified, local and international researchers have made use of the resources for scholarly, professional, and personal pursuits. In fact, since the 2007 spring semester, the repository has seen a 67.6% increase in site visits in comparison to data from the spring 2010 semester. Furthermore, data from the spring 2007 and spring 2010 semesters indicates a 31% increase in the number of different countries and territories from which the repository was accessed. The consistent growth of the DMR’s site visits from the local and international communities suggests that efforts to improve digital asset visibility and discoverability through increased use of social networking tools, as well as library instruction and email announcements, are effective. Researchers find primary sources housed in the Digital Media Repository by directly navigating to the Web site, discovering a link to the DMR from another site, and conducting Web searches. 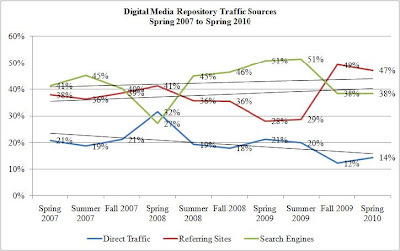 A greater percentage of researchers discovered the DMR in the 2009-2010 academic year through referral sites, rather than search engines. The increased influence of referring sites is consistent with the University Libraries’ efforts to publicize digital collections in online environments such as Facebook and Wikipedia, as well as the utilization of metadata harvesting projects, such as OAIster. For more information, contact Carolyn F. Runyon, Archivist for Digital Development and University Records, CFRunyon@bsu.edu, 765-285-5078. Students, faculty, and researchers now have access to a collection of 858 aerial plat maps of Muncie and Delaware County, Indiana, available globally through Ball State’s Digital Media Repository (DMR), http://libx.bsu.edu, a project of the University Libraries. 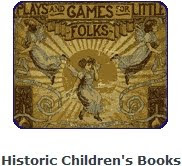 The development of the collection was made possible by a Library Services and Technology Act (LSTA) digitization grant for $26,806 awarded to the University Libraries for 2009-10. 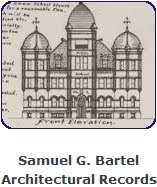 The grant project was a collaborative effort of the University Libraries and the Delaware County Auditor’s Office, who supplied the maps for digitization. Created in the 1970’s by the Sidwell Company, each plat map consists of an aerial photograph, which was last updated in 1992, overlaid by a Mylar plat line map, originally drawn in 1976. The aerial plat maps were used by the Delaware County Auditor’s Office to keep track of splits and combines of properties. They were kept in 15 large bound books in the public access area of the Auditor’s Office. The plat maps were periodically updated using red pencil by the Auditor’s staff to mark the division and consolidation of plats, thus maintaining current records on the residential and commercial property. These valuable historical documents were heavily used in the Auditor’s Office, and many were deteriorating from excessive use. 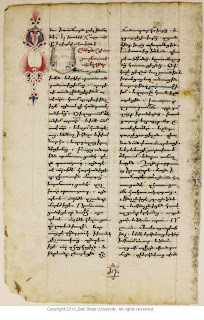 Digitizing them has allowed for new and increased use and 24/7 access. The digital maps can be used to research individual properties and the changing landscape of the community, including land development, land use, urban sprawl, zoning changes, community growth, and illustration of the breakup of family farms. 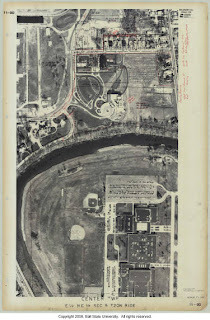 Researchers accessing the digital collection are able to search for specific maps using a variety of keywords, including street names, incorporated areas or towns, township name, subdivision or addition name, Public Land Survey System numbers (section, township and range), or the plat map number assigned by the Sidwell Company. Plat key maps are also included in the collection to find specific parcels of land at the township level. This was the fifth consecutive LSTA digitization grant received by the University Libraries. LSTA digitization grants have resulted in significant Indiana-related digital collections being added to the University Libraries’ DMR and to the Indiana State Library’s Indiana Memory online resource. LSTA grants are funded through the Institute of Museum and Library Services under the provisions of the Library Services and Technology Act and administered by the Indiana State Library. The Institute of Museum and Library Services is the primary source of federal support for the nation’s 123,000 libraries and 17,500 museums. The Institute’s mission is to create strong libraries and museums that connect people to information and ideas. Since its creation, the DMR has sustained a growth rate of more than one new collection per month so that it currently contains 77 collections, plus numerous subcollections. As a result of this aggressive digitization effort, on May 26, 2010, the Digital Media Repository crossed the threshold of one quarter-million digital items – to be exact, 253,322 items are now available in the DMR collections via 92,829 individual and compound records. To put this growth rate into perspective, Ball State University Libraries have created an average of 68 new records per day, and have placed one new item online and available to the public through the DMR every 2.5 minutes for over five years. This is an unprecedented rate of digital collection building for an institution of our size. The key to our efficiency and overall success has been the model of interdepart-mental cooperation that was built into the project’s structure. The DMR is a joint project of three separate units, each of which have personnel who lend their particular brand of expertise in the collection building process. 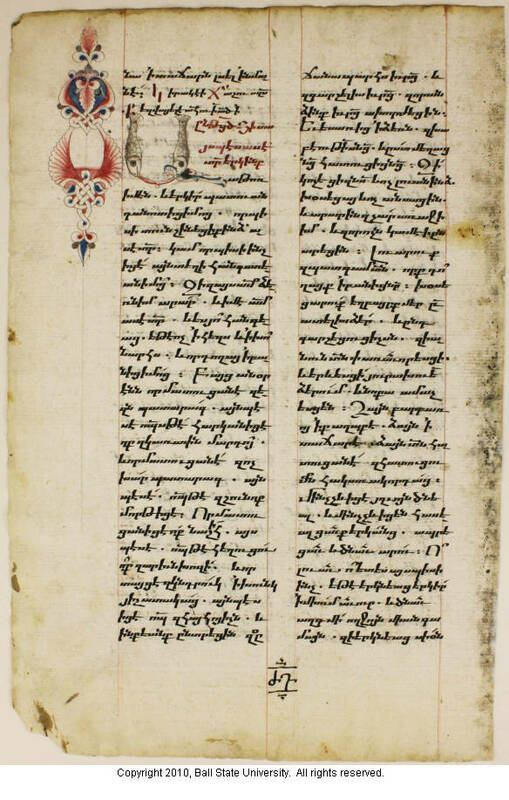 The first is Archives and Special Collections where the archivists research, describe, and prepare the materials for digitization. The second is Metadata and Digital Initiatives, with personnel who digitize the artifacts, create the metadata, and construct and then populate the DMR collections. Third is Library Information Technology Services, where personnel maintain the CONTENTdm content management system and Web servers and create customizations or enhancements as needed. For more information, contact James A. Bradley, Head of Metadata and Digital Initiatives, JABradley2@bsu.edu, 765-285-5718. 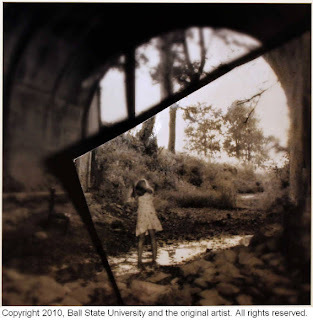 Items from the Beginnings art exhibition, on display through July 10th in the BSU Art and Journalism Building, were digitized and made available through the Digital Media Repository's Ball State Student Art digital collection. Pieces were photographed using state of the art equipment and metadata records were created for each item, making the artworks are searchable and accessible in an online format. 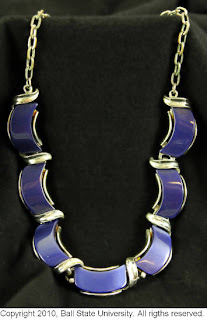 View the items here. 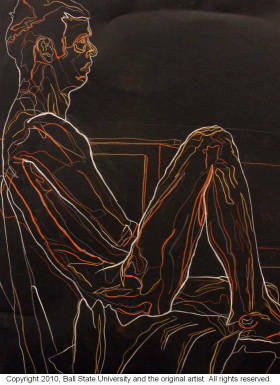 Pictured right is Figure Study (Contour of Varied Width) by Shane Eagan. 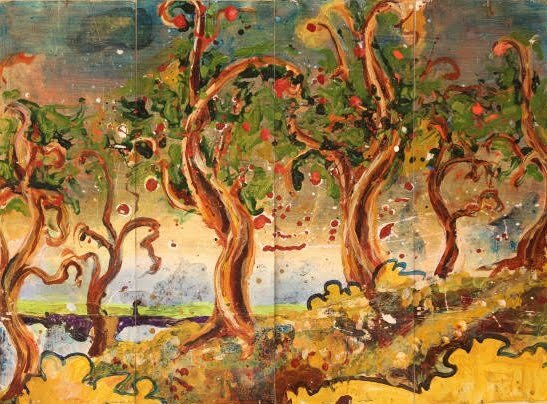 "Beginnings is an annual exhibition of student artwork completed in the first year of study. The foundation courses represented are Drawing I and II (figure drawing) and Foundations I (2-D design) and II (3-D design). 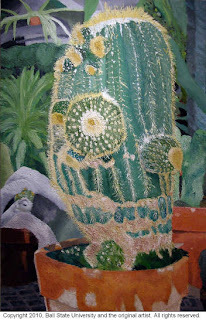 These courses concentrate on media exploration and technique, the elements and principles of composition, the applied and theoretical use of color, developing a command of an artist’s vocabulary, and defining a meaningful context for visual expression" (http://www.bsu.edu/calendar/event/0,1361,--28318,00.html). The exhibitions are free and open to a general audience. Two new diary collections, the Norene Hawk Diaries Collection and the Frederick Putnam Diaries Collection, were published in May. 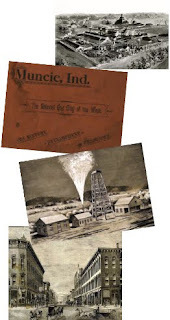 Both collections chronicle the lives of Muncie citizens around the turn of the century. According to 1910 census data, Norene Hawk was the daughter of George and Mary Hawk, and was born in 1878. 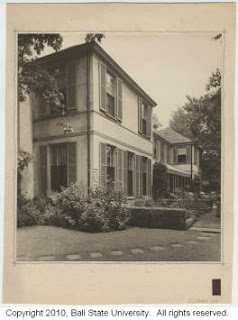 She resided at 1020 E. Main Street in Muncie, Indiana. 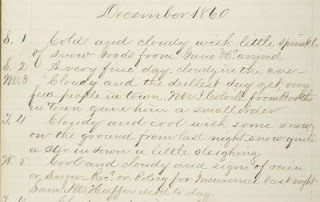 The three diaries that comprise the digital collection include accounts of Hawk's work in a real estate business located on the Willard Block as well as her job as a stenographer for W. L. Little, providing insight into working women's experiences in the late 19th and early 20th centuries. 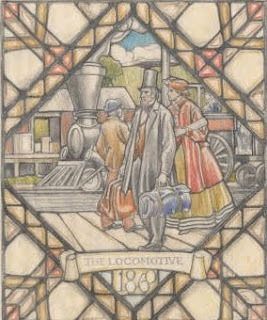 This collection is the product of a collaboration with the Muncie Public Library. 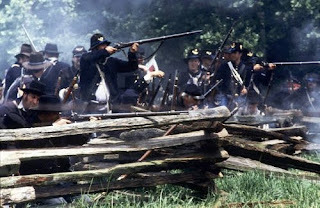 Frederick Putnam was born February 11, 1818, in Charleston, New Hampshire. Much of his early life was spent in poverty. 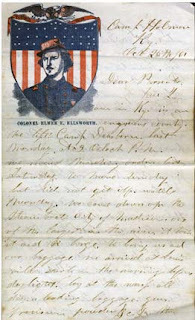 Attracted by the opportunities the West offered to young men, Putnam left New Hampshire in October 1838, eventually settling in Muncie, Indiana. During his time in Muncie, Putnam married, fathered four children, opened his own businesses, and served as the Delaware County Treasurer and Assistant Auditor. Putnam died January 18, 1901, at the age of 82. 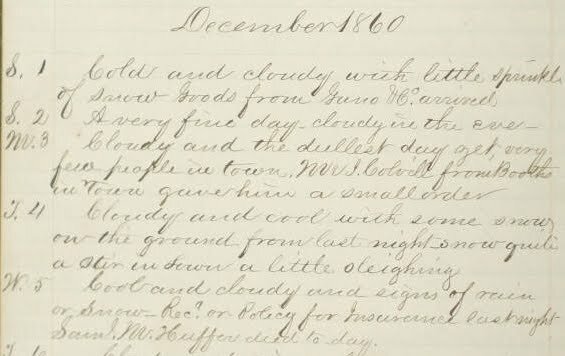 The 13 volume collection of diaries and transcripts contain Putnam's reflections and observations of various events that occurred during his life. 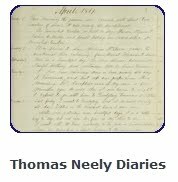 For more collections highlighting Muncie's history, browse the Middletown Studies subject category in the DMR. Recording the memories and stories from people’s pasts and making them available for future generations is a goal that oral historians and archivists share and promote. 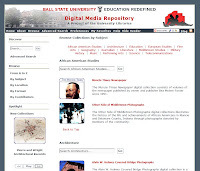 The University Libraries have collaborated with Department of History faculty and students to accomplish this objective by making digital audio and video interviews conducted by Ball State students available globally through the Ball State Digital Media Repository (DMR). 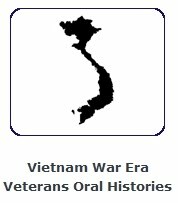 The latest digital oral history collection to be included in the DMR is the Vietnam War Era Veterans Oral Histories, (http://libx.bsu.edu/cdm4/collection.php?CISOROOT=/ VtnmOrHis), consisting of 26 interviews conducted by students in Dr. Michael W. Doyle’s HIST 499 Oral History Workshop in the fall semester of 2009. Several Ball State personnel are included among the interviewees, including the University Libraries’ own Cecilia Bond, Head of Metadata and Copy Cataloging (pictured right). 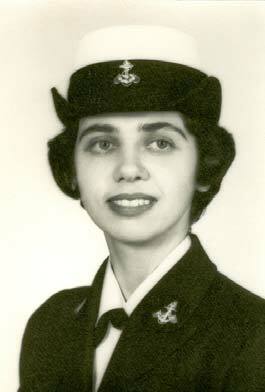 She served in the U. S. Navy during the Vietnam War and shared her experience in the video interview. 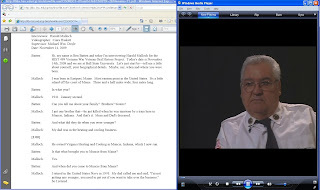 Students from the class are working on transcriptions of the interviews. When completed, the transcripts will be available with the collection in the DMR. Currently only the videos are available online. 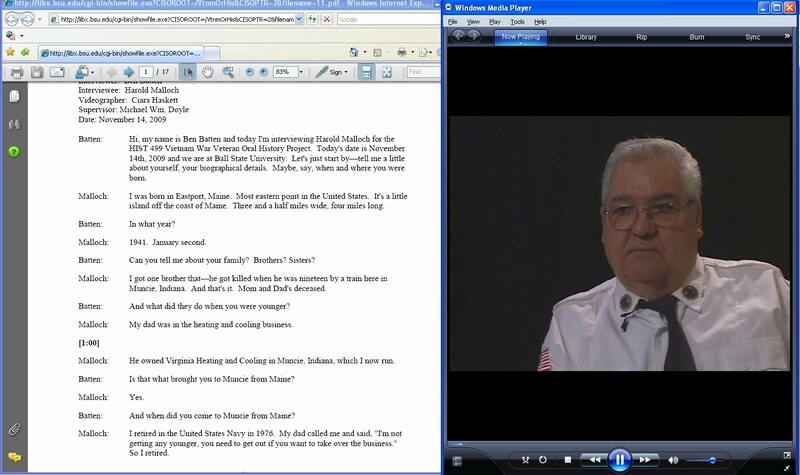 These video interviews join a growing collection of digital oral histories in the DMR. Other veterans’ oral history collections include the 376th Heavy Bombardment Group and the Cantigny First Division. The DMR also boasts many Middletown Digital Oral Histories. The University Libraries have been recognized through publications and conference presentations as a leader in the area of digitizing oral histories. We are pleased to partner with the Department of History and other academic areas to bring the work of Ball State students to the world and make digital content produced at Ball State available globally to support teaching, learning, and research through the DMR. 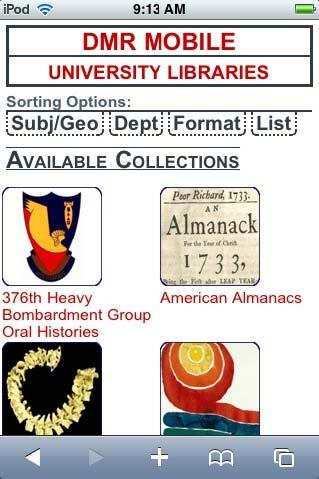 For more information on this collection or others in the DMR, contact John B. Straw, Assistant Dean for Digital Initiatives and Special Collections, JStraw@bsu.edu, 765-285-5078. 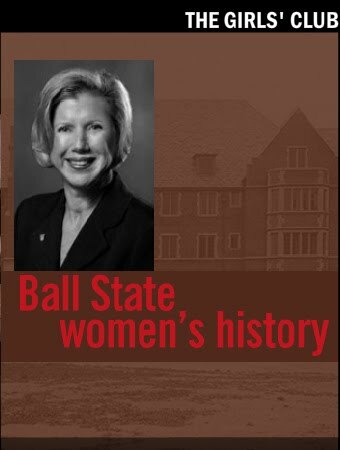 Entitled The Girls' Club, Ball Bearings, a Ball State University student-produced news magazine and website, created an interactive timeline featuring historic female leaders of the university. 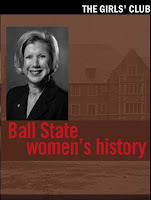 Beginning in 1925 with the first African American graduate, Jessie Nixon, and ending in 2004 with the appointment of Dr. JoAnn Gora as the first female president, the timeline takes viewers through the rich and diverse history of women at Ball State using images found in the Digital Media Repository. includes a variety of useful tools for repurposing these digital assets for academic use. The My Favorites link can be found on the Global Menu bar in the DMR, http://libx.bsu.edu. At this site, users are presented with the My Favorites page, which includes controls in the left column and any objects marked for inclusion in My Favorites on the right. Of course, users must select digital assets as they search or browse the DMR with the “add to favorites” option to populate My Favorites. CONTENTdm allows up to 100 digital objec ts to be saved in My Favorites. The BSU PowerPoint Generator is the last option in the My Favorites left column. This powerful tool was developed by library personnel for use with the CONTENTdm system. The BSU PowerPoint Generator creates presentation files with images and metadata that can be used on Windows and Mac OS X systems. Slideshow viewer – Create a display of digital image files saved in My Favorites for viewing in a new window with slideshow controls. Available within every installation of CONTENTdm. Compare feature – Select two objects in My Favorites for a side-by-side comparison in a new window. 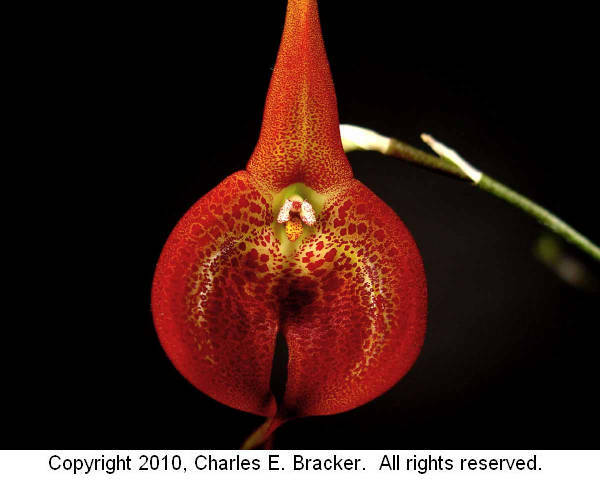 From the new window, choose another digital image to compare. Move item – Sort or rearrange items in My Favorites using their object numbers. The fifth option in the left column, “Save as a Web page,” provides the opportunity to create a new Web page with links to objects in My Favorites. Click the “Create” button to build a custom HTML-formatted Web page that can be loaded into Blackboard or linked on a Web site for use by students or colleagues. 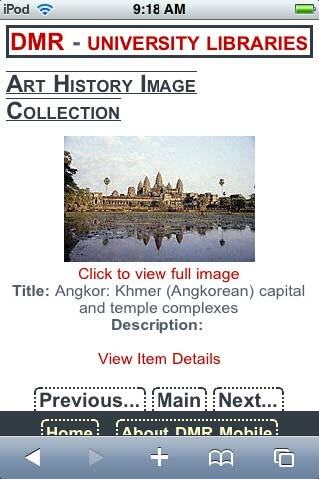 The objects on the saved page are clickable, leading the viewer back to the record for the object in the DMR. The filename under which the file is saved will be used to create a title presented at the top of the page. 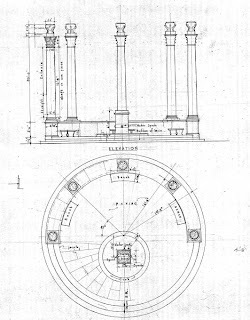 Students and faculty in Ball State’s nationally top-five-ranked landscape architecture program, as well as researchers around the world, now have global access to digitized works of a noted Indiana landscape architect’s collection housed in the Drawings and Documents Archive, a collaboration between the University Libraries and the College of Architecture and Planning. 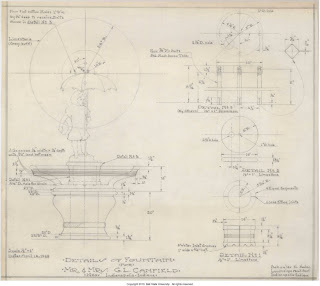 The University Libraries are digitizing landscape architectural collections for worldwide access in the Digital Media Repository, beginning with the Schuyler N. Nolan Landscape Architectural Records Collection. “Adding to the record of landscape architecture and landscape architects stored in our Drawing and Documents Archive is very important,” said Professor Malcolm D. Cairns, Department of Landscape Architecture, when he first heard of the Nolan Collection going online. While the digital collection currently has 70 items available, it continues to grow as more digital assets are added. It can be found online at http://libx.bsu.edu/collection.php?CISOROOT=/NlnArchRcrd. Nolan’s extensive use of the local library paid off when he began his own landscaping company while still in Illinois. He steadily built his reputation in residential landscape design and did very well until the Depression affected his clientele. He then worked at the Indianapolis Parks Department, where he designed gardens for the 1933, 1934, 1937, and 1939 Home Shows, and worked at the Indiana State Highway Commission, where he designed roadside plantings throughout the state from 1935-1937.
elite, such as J. K. Lilly and Harrison Eiteljorg, Nolan built functional yet artistic spaces for his clients. 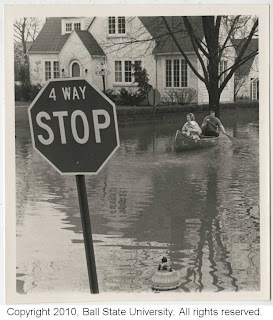 After Nolan’s retirement, an unfortunate basement flood destroyed most of his drawings and business records. 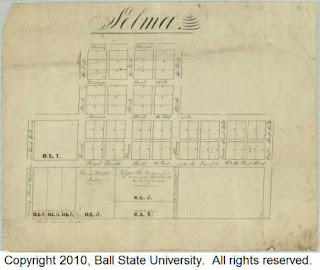 He donated the surviving drawings to Ball State’s Drawings and Documents Archive in 1979, thus preserving his work for future researchers and landscape architects. For more information, contact Carol A. 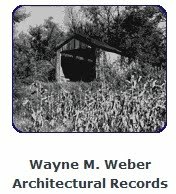 Street, University Libraries’ Archivist for Architectural Records, CAStreet@bsu.edu, 765-285-8441.
digital content to a global audience. System administrators, public service librarians, metadata librarians, and archivists worked cooperatively to develop a new user experience by updating the overall look of the interface, improving navigation, incorporating interactive Web 2.0 technologies, and adding new search options. The DMR Public Interface Working Group utilized data collected using Google Analytics to inform decisions regarding the site’s width and interactive features. For example, during the 2008-2009 academic year, 95.4% of DMR researchers accessed the site using monitors capable of viewing 1040px or wider resolutions. Based on this finding, the group decided to widen the 700px width to 940px. Other enhancements to the updated interface include additional ways to search content by subject, location, format, contributor, and individual collections directly from the browse pages. Members of the DMR Public Interface Working Group are Eric B. Fisher, Information Services Librarian; Amanda A. Hurford (co-chair), Digital Initiatives Multimedia Developer; Carolyn F. Runyon (co-chair), Archivist for Digital Development and University Records; Amy E. Trendler, Architecture Librarian; and Budi Wibowo, Head of Digital Libraries and Web Services. We welcome comments about the new interface. To learn more or make suggestions, contact Amanda A. Hurford at AAHurford@bsu.edu or Carolyn F. Runyon at CFRunyon@bsu.edu. In celebration of Black History Month, Ball State University Libraries is pleased to announce the availability of six collections of African American History resources available online in the Digital Media Repository, the Munice Times Newspaper, Black Middletown Oral History Project Collection, Black Muncie Oral History Project Collection, Other Side of Middletown Photograph Collection, the Muncie Post-Democrat Newspaper and the Other Side of Middletown Oral Histories. The Black Middletown Oral History Project digital collection includes oral history interviews conducted by Rutledge M. Dennis and Vivian V. Gordon from the University of Virginia and Virginia Commonwealth University in 1981 as part of a project funded by the National Endowment for the Humanities. The collection documents the history of African-Americans in Muncie, Indiana, and covers topics as diverse as segregation, the Ku Klux Klan, the Great Depression, organized labor, economics, and religion. The Ball State University Libraries were able to digitize and make available online the oral histories with support from the Institute of Museum and Library Services under the provisions of the Library Services and Technology Act, administered by the Indiana State Library. The Black Muncie Oral History Project digital collection includes oral history interviews conducted between 1971 and 1978 by long time African American residents of Muncie, Indiana Hurley Goodall and J. Paul Mitchell. 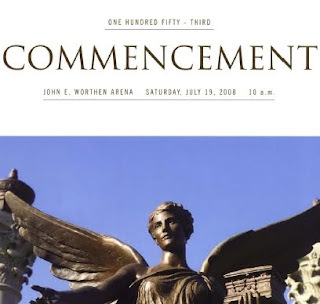 The project was funded by the Muncie Human Rights Commission and covered various topics including segregation, the Ku Klux Klan, the Great Depression, organized labor, economics, and religion. The Other Side of Middletown Oral Histories digital collection consists of oral history interviews documenting the African American community in Muncie, Indiana. The interviews were conducted by Professor Eric Lassiter and a group of students as part of a collaborative ethnographic project on Muncie's African American community. The project was sponsored and funded by the Virginia Ball Center for Creative Inquiry at Ball State University. The project resulted in an award-winning book, The Other Side of Middletown: Exploring Muncie's African American Community. The Other Side of Middletown Photographs digital collection consists of over 150 images that illustrate the history of the life and achievements of African Americans in Muncie and Delaware County, Indiana through photographs donated by members of the community. The collection of the photographs was undertaken by leaders in the local African American community, including Hurley Goodall, Eric Lassister, Elizabeth Campbell, and Michell Natasya Johnson. The Muncie Post-Democrat Newspaper digital collection contains issues of the historic anti-Ku Klux Klan newspaper published by Muncie, Indiana mayor George Dale from 1921 until his death in 1936, and continued as a local newspaper after his death until the 1950s. 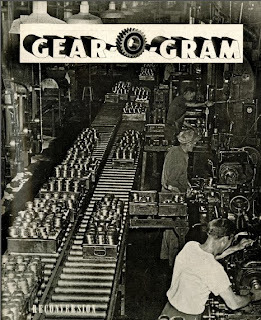 The Muncie Times Newspaper digital collection consists of over 300 volumes of the bi-weekly publication produced by Bea Moten-Foster since 1991. The newspaper serves the African American communities of Muncie, Richmond, Marion, New Castle, and Anderson, Indiana. find many improvements, ranging from a new design to enhanced searching capabilities. One highly visible change is the use of cooliris media viewer to allow researchers new to the DMR to browse selected resources in an interactive environment. AddThis, a social bookmarking tool, lets users easily share DMR content on social networking sites like Facebook and Twitter. Users will be able to search content by subject, location, format, contributor, and individual collections directly from the browse pages in the new interface. Services Librarian; Amanda A. Hurford (co-chair), Digital Initiatives Multimedia Developer; Carolyn F. Runyon (co-chair), Archivist for Digital Development and University Records; Amy E. Trendler, Architecture Librarian; and Budi Wibowo, Head of Digital Libraries and Web Services. The working group conducted user surveys, analyzed use statistics, and surveyed other repositories to identify and select effective ways to enhance the usability of the DMR through the public interface. The new interface will provide better ways for students and faculty to select and utilize the rich digital resources available in the DMR for teaching, learning, and research.